What does a gamer want? 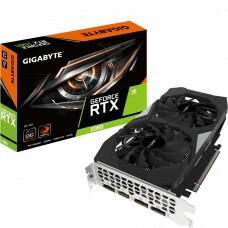 The main requirement for a gamer is to find a graphics card that has very good price to performance ratio and Gigabyte has done so by releasing GeForce RTX 2060. This specific model has been released at the last day of 2018. 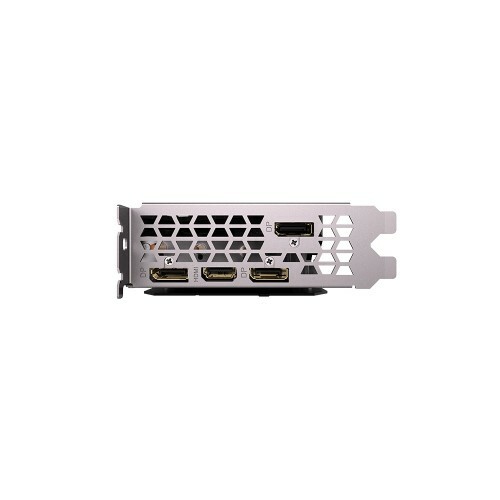 Being the first of its kind, it provides 3 cooling fans, with memory 6GB, Memory Type GDDR6, Engine Clock 1830MHz. 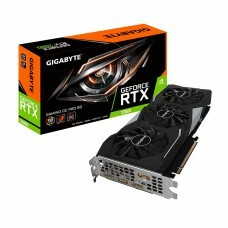 The main difference between GeForce RTX 2060 and GeForce RTX 2060 Pro is the that GeForce RTX 2060 has 2 heat pipes that are used to cool the card whereas GeForce RTX 2060 Pro has 4 heat pipe that help to cool the card faster. · 3 Cooling Fans - Gigabyte has patented this new system of cooling fan that uses a different method of cooling. The new system is called Alternate Cooling, where the fans spin opposite to each other making the airflow of efficient and effective. · The memory clock of RTX 2060 is 1830MHz which allows to work or game with ease. 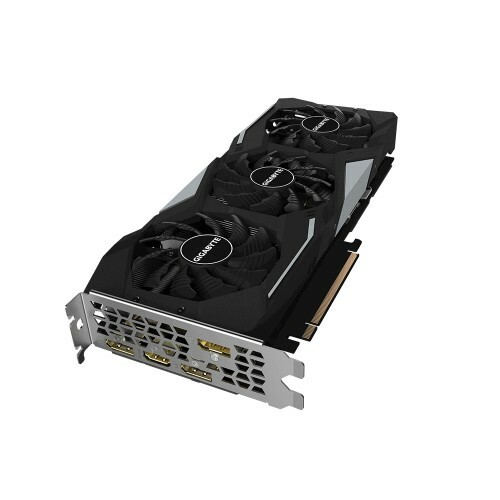 This is the highest clocking graphics card obtainable within this price range. Users can run games in 1080p resolution with ultra-setting to run which will run at 80–100 fps. And if the user wants to run the game in 1440p or 2K resolution the RTX 2060 can provide ultra-setting for the game within 60-80fps. Games that can run through this graphics card start from PUBG, Fortnite, Battle Field V, Black Ops 4 and many more game. 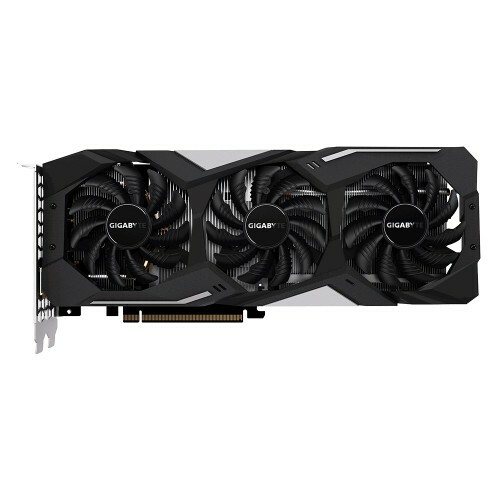 · Having an Effective cooling system, RTX 2060 is able to overclock up to 2000MHz. 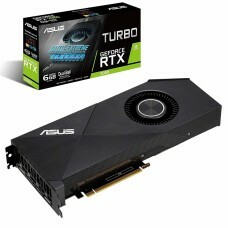 There is no problem if the RTX 2060 is over clocked. It can run for hours due to the innovative Wind Force Design the controls the core temperature of the card. Comparing all the features of GeForce RTX 2060 Gaming OC and the Pro version, it over thrown its competitors by miles. 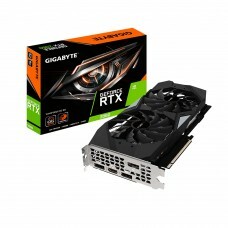 It provides all the requirements of a gamer from have the best price to performance ratio, to have the best memory clocking that is the highest in its price range and finishing off with the best 3 fanned patented designed cooling system that renders the core temperature of the card to exceed 70C.